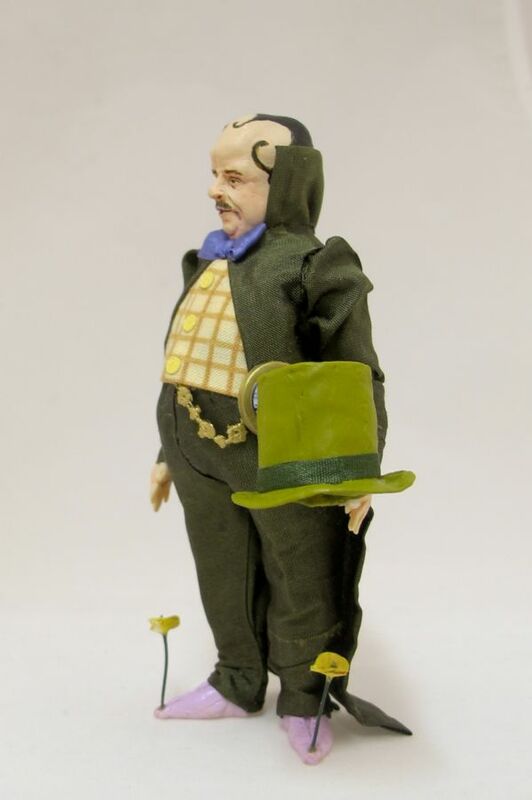 The Mayor of Munchkin city from the Wizard of Oz sized for the doll house! 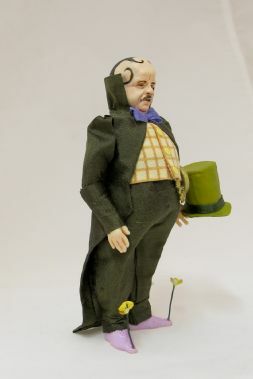 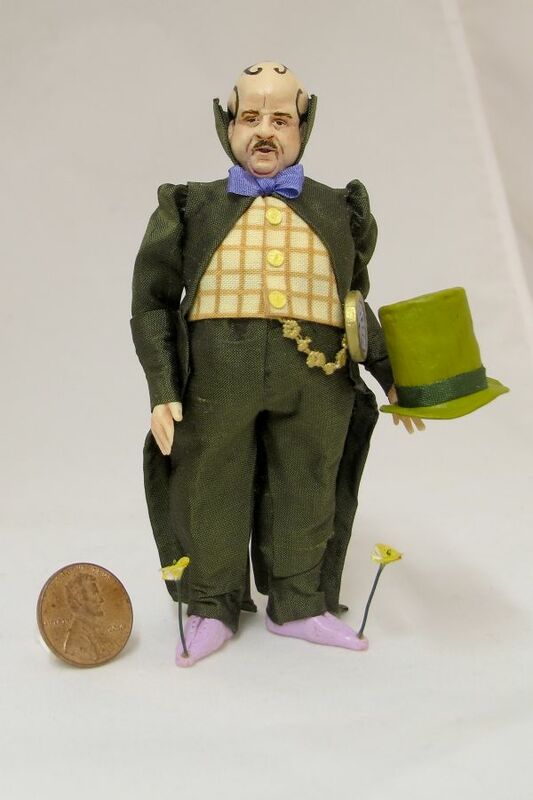 This munchkin is perfect for your Wizard of Oz miniature scene and is entirely hand made by doll artist Sherri Colvin. The Mayor is 1:12 scale.